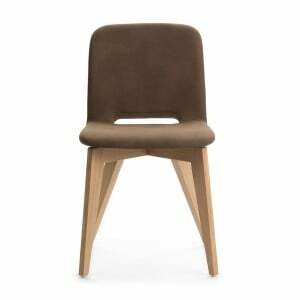 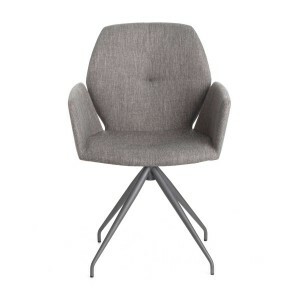 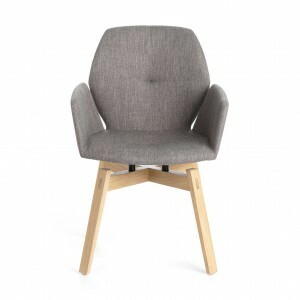 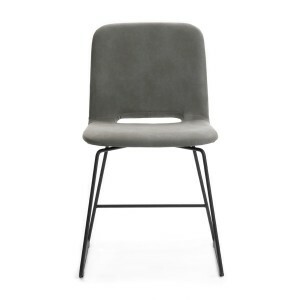 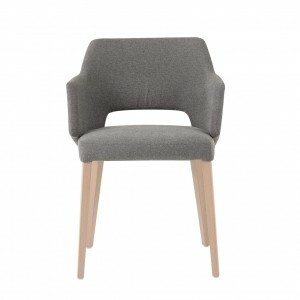 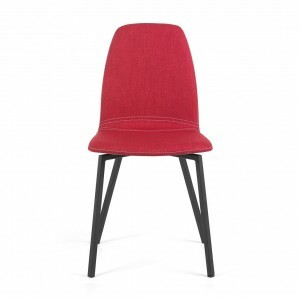 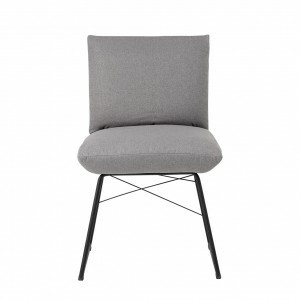 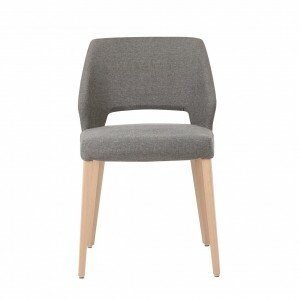 Shop our contemporary range of upholstered dining chairs for your home. 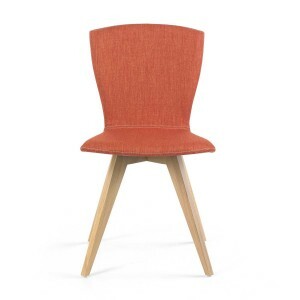 Perfect for dining rooms and living areas, our beautifully crafted upholstered dining chairs will bring a touch of warmth and comfort to any area of your home. 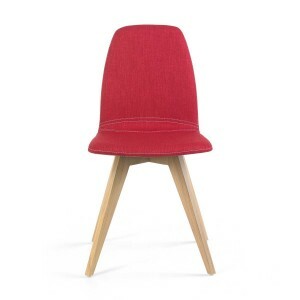 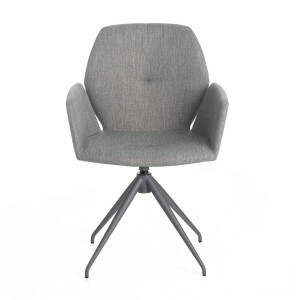 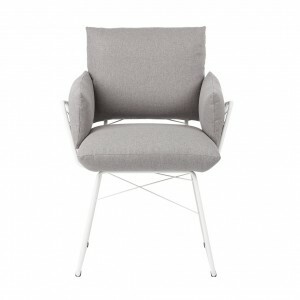 We have such a wide range of exquisitely designed chairs that there is something for all tastes and styles. 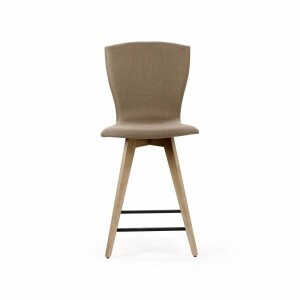 From comfy bar stools, ideal for perching around a breakfast bar, to luxurious fabric dining chairs made for entertaining at the table. 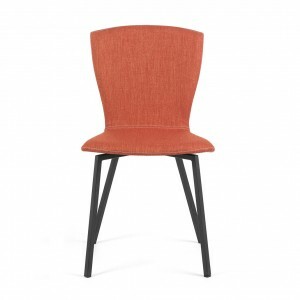 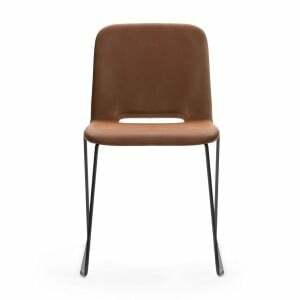 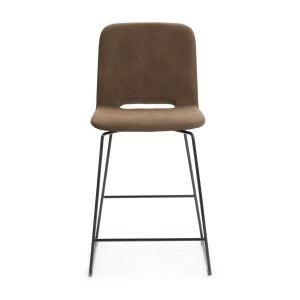 Our upholstered dining chairs are of the highest quality and come in many different styles. 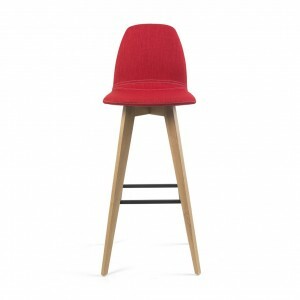 Whether you prefer an elegant high back, comfortable low back or beautiful bar stools, we’ve got such a variety of different woods and fabrics to choose from, you’re sure to find the perfect match for your table. 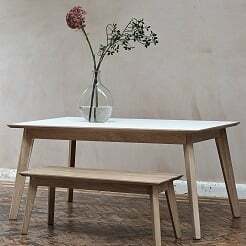 Try out some of our awesome different wood finishes from a warming natural oak to a darker walnut shade. 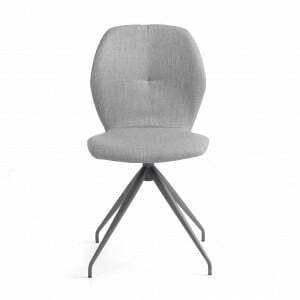 If you don’t see what you’re looking for, then please don’t hesitate to get in contact. 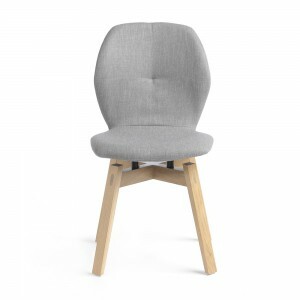 Whether you’re in need of soft stools, removable covers or a chair with or without arms, we can help you to create your perfect dining room.